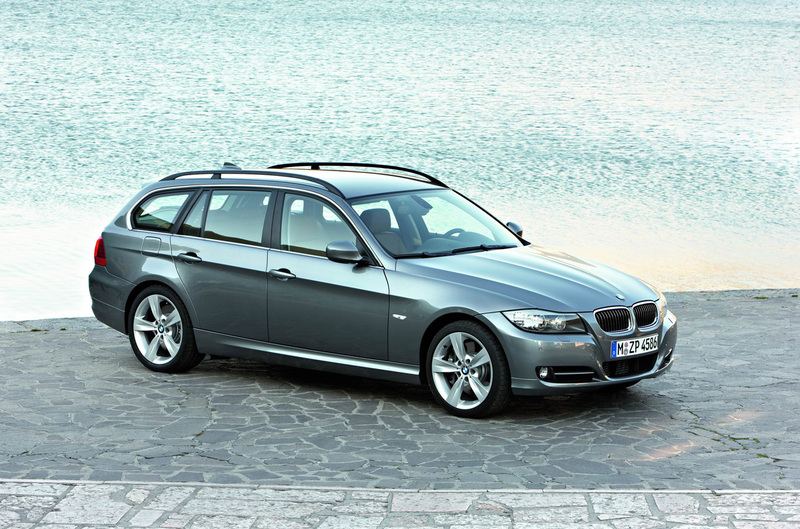 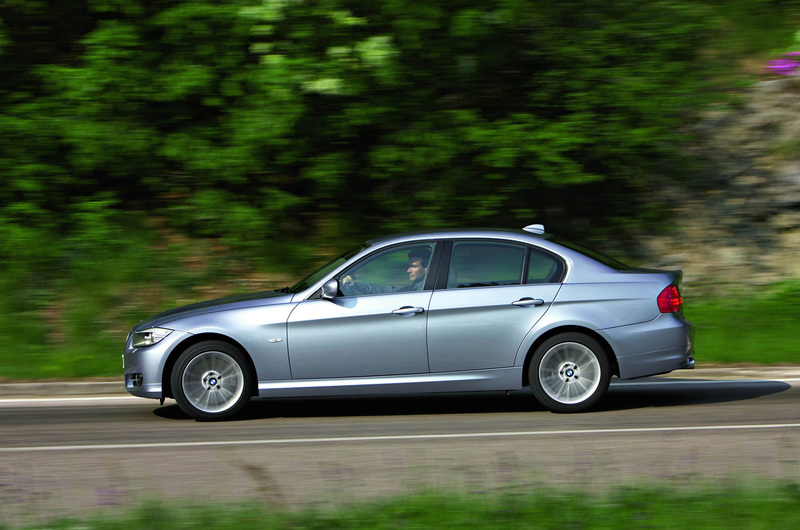 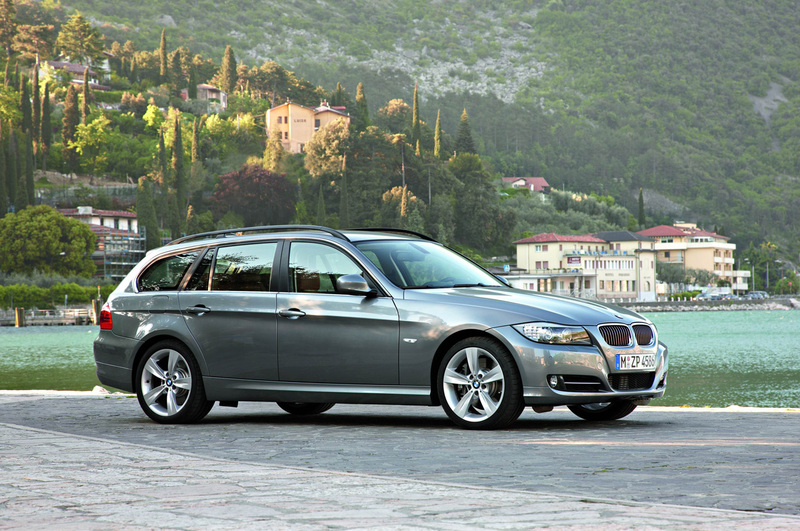 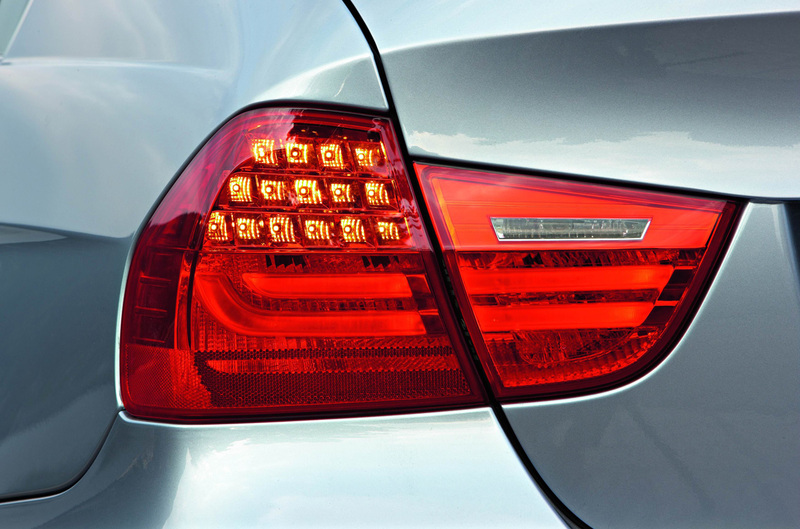 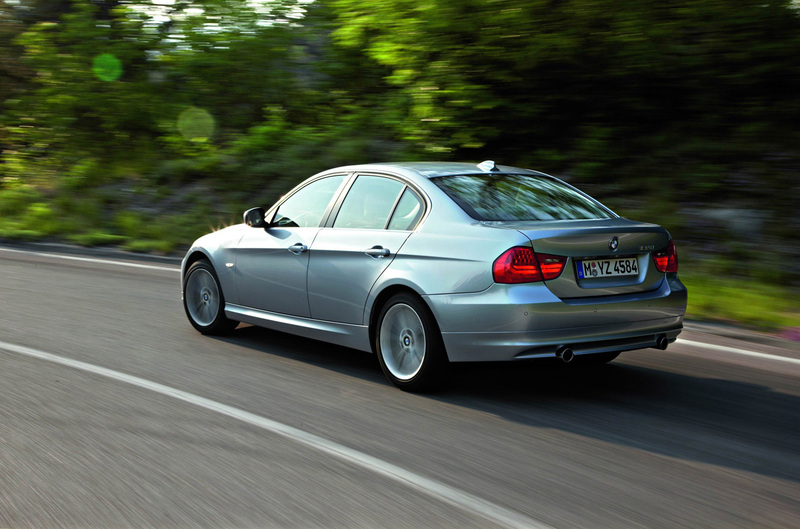 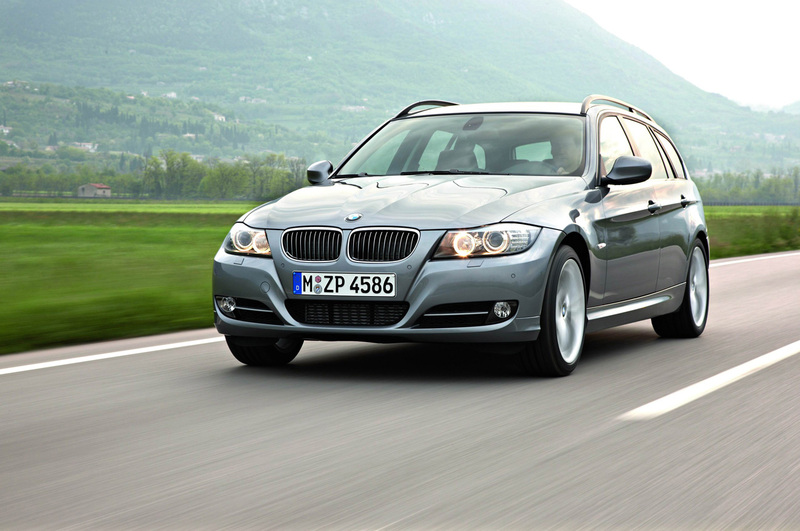 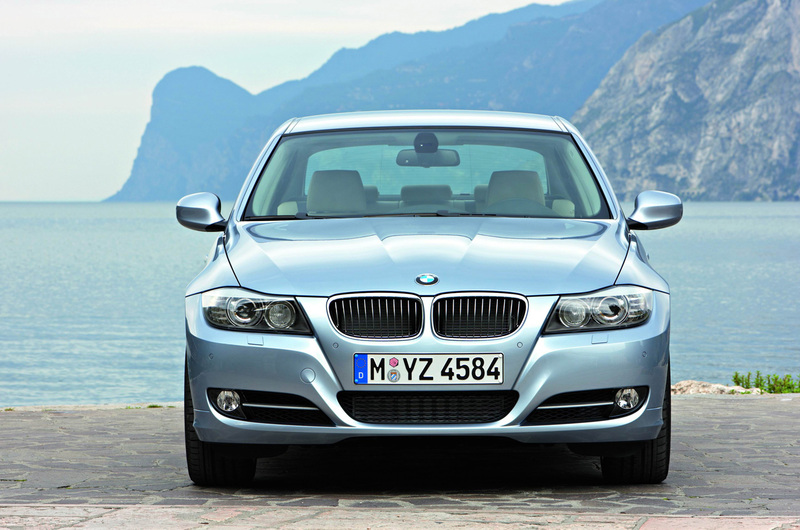 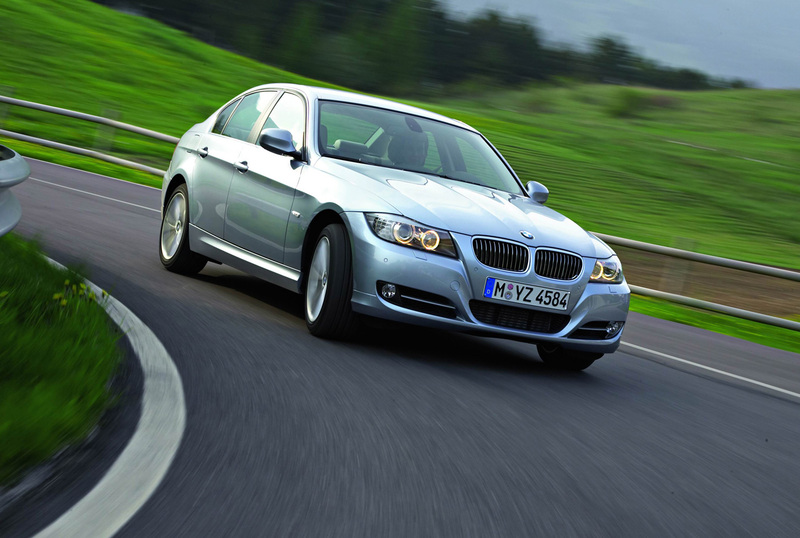 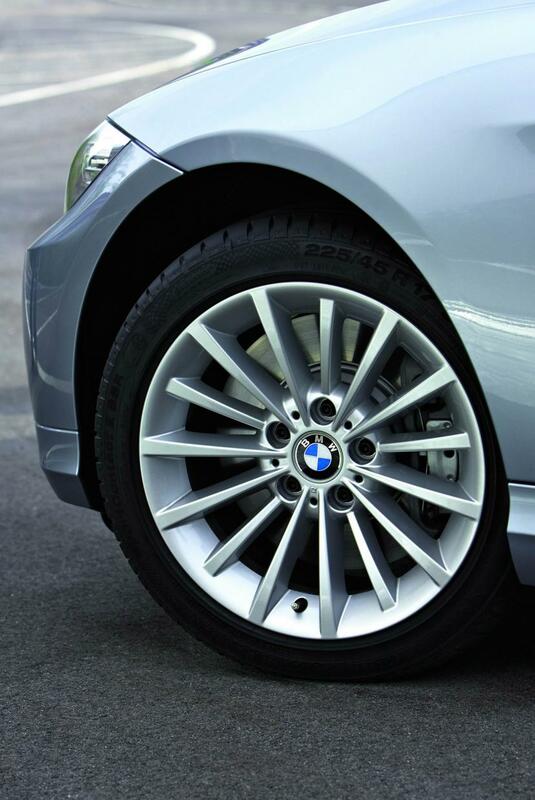 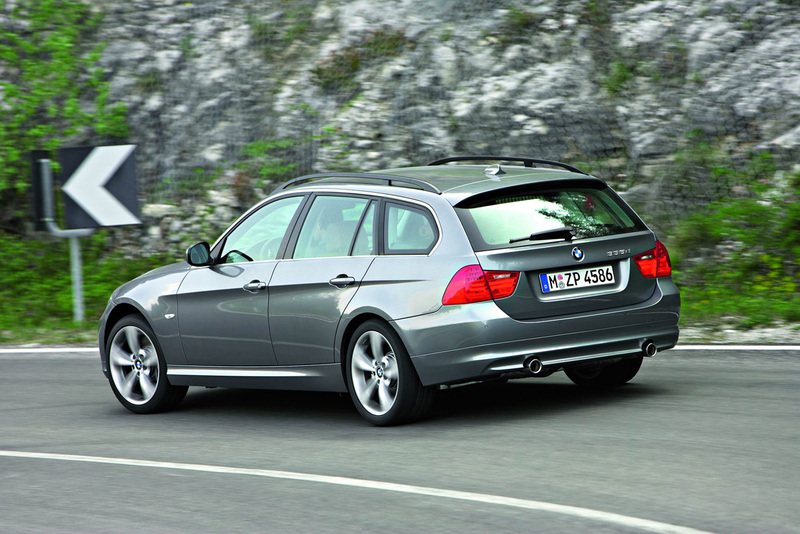 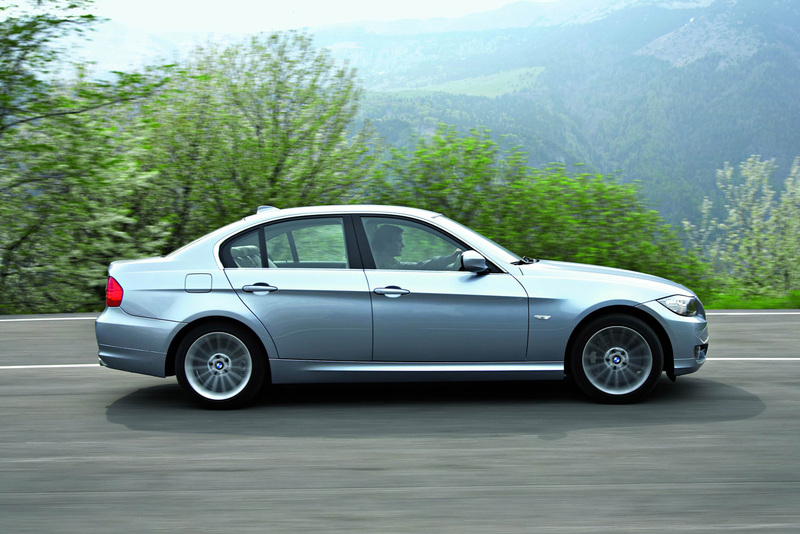 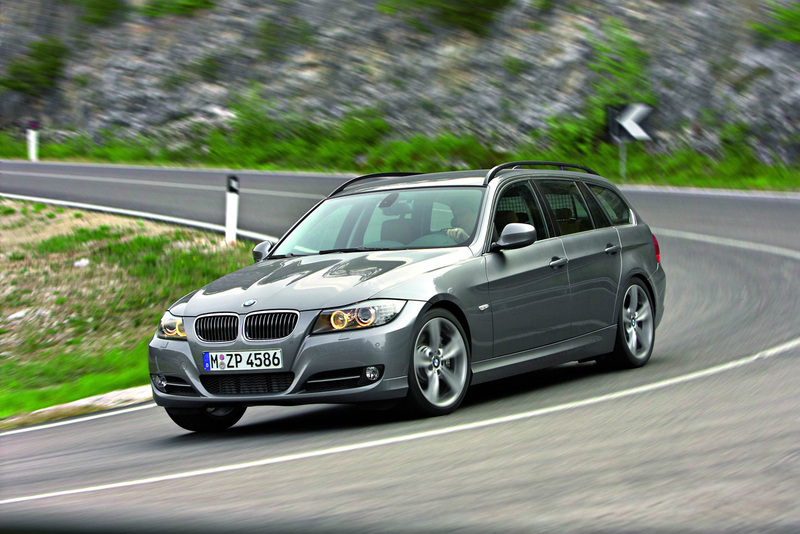 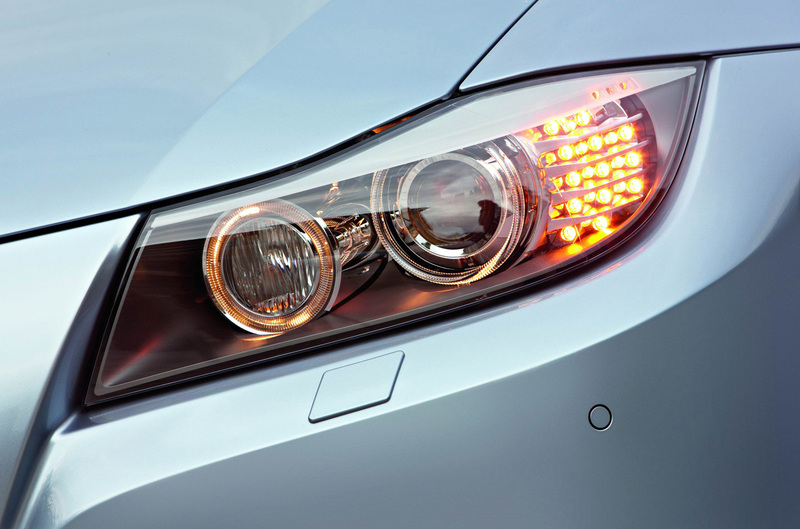 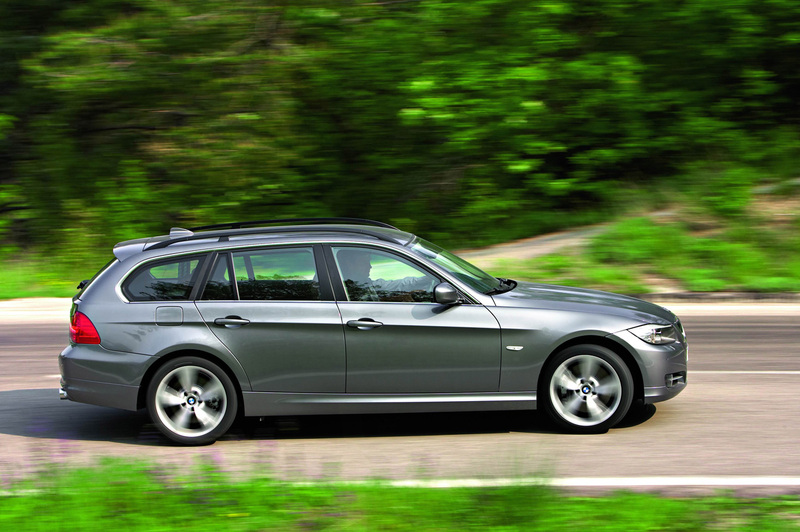 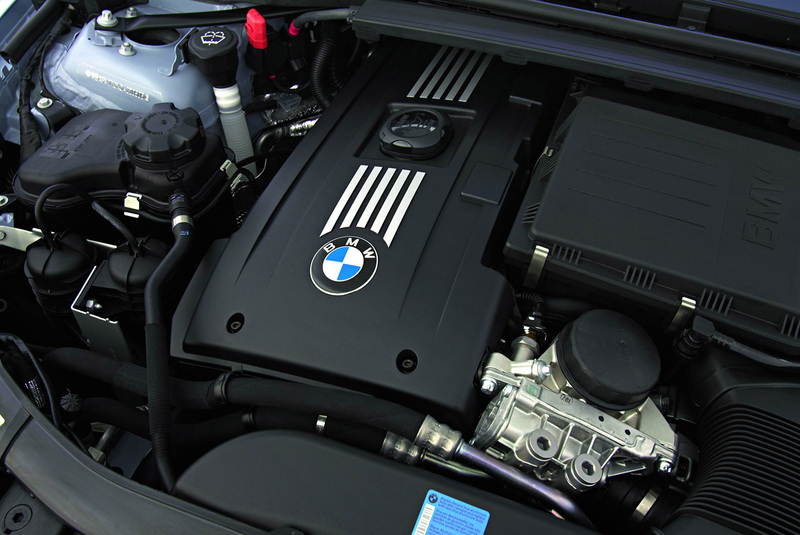 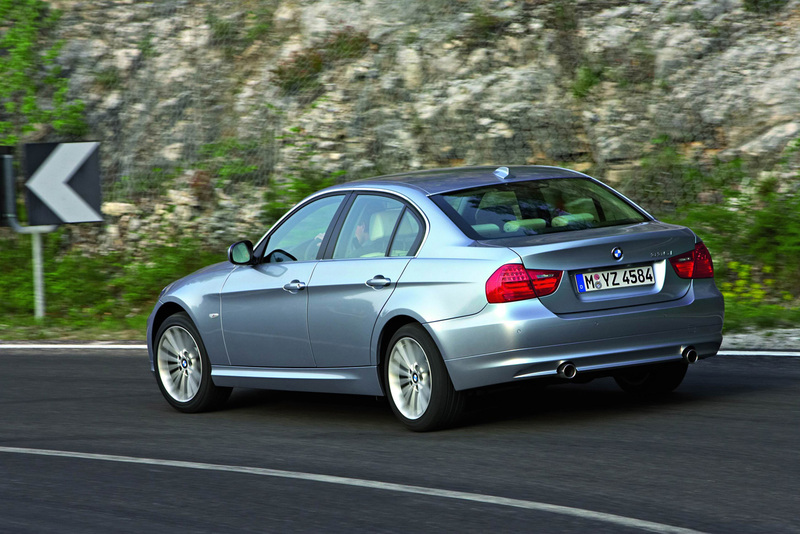 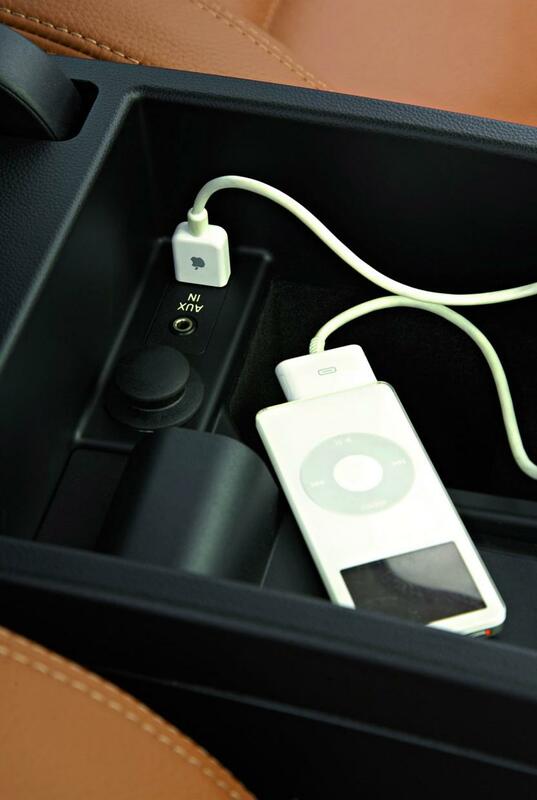 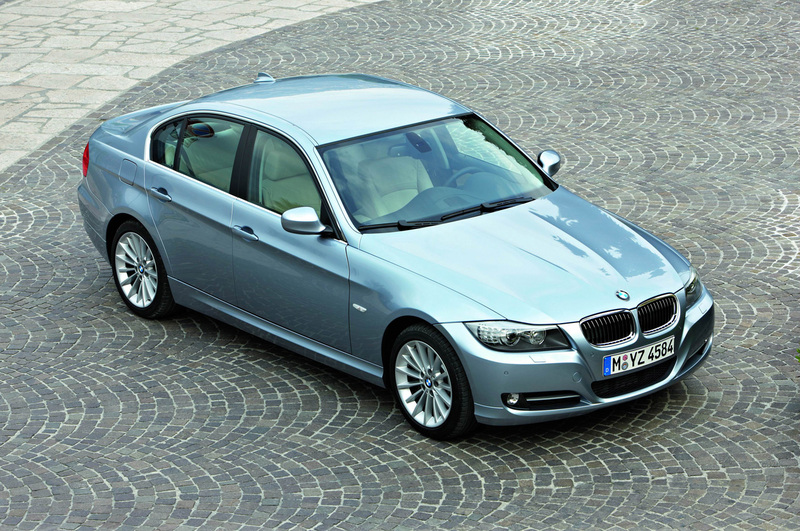 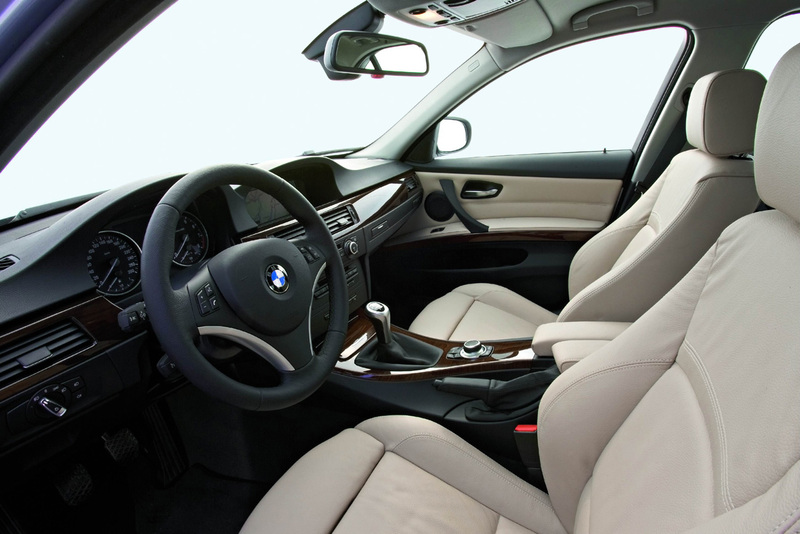 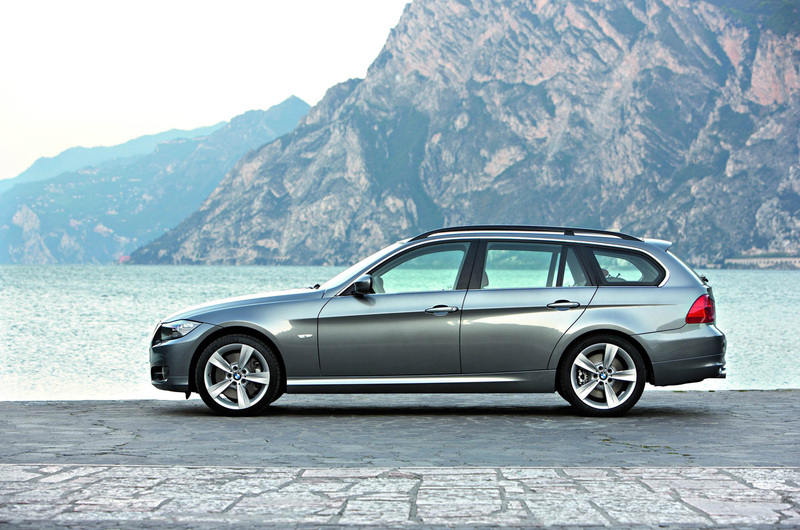 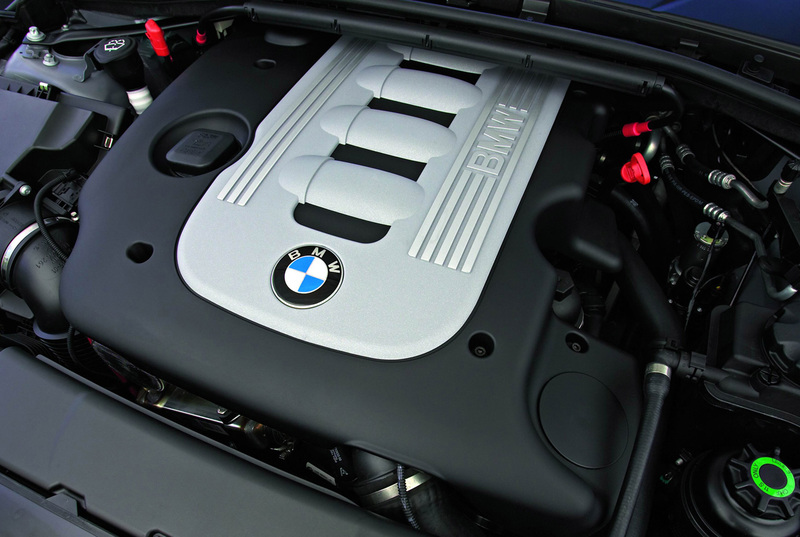 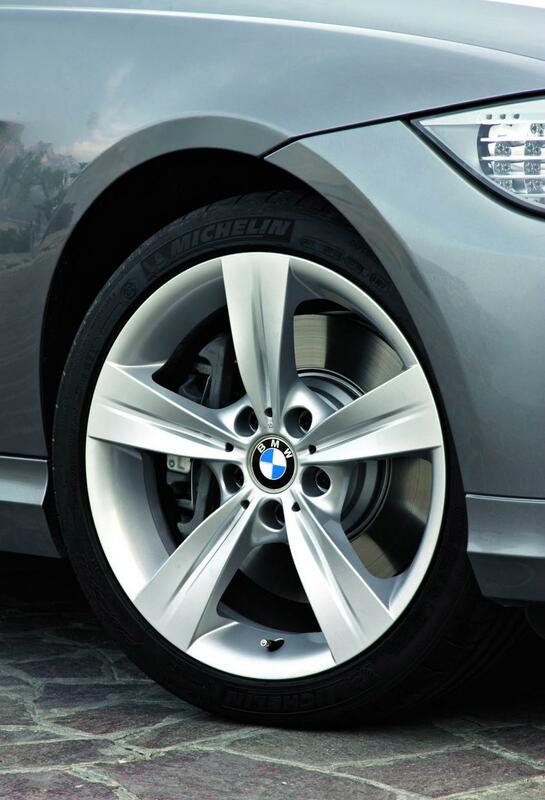 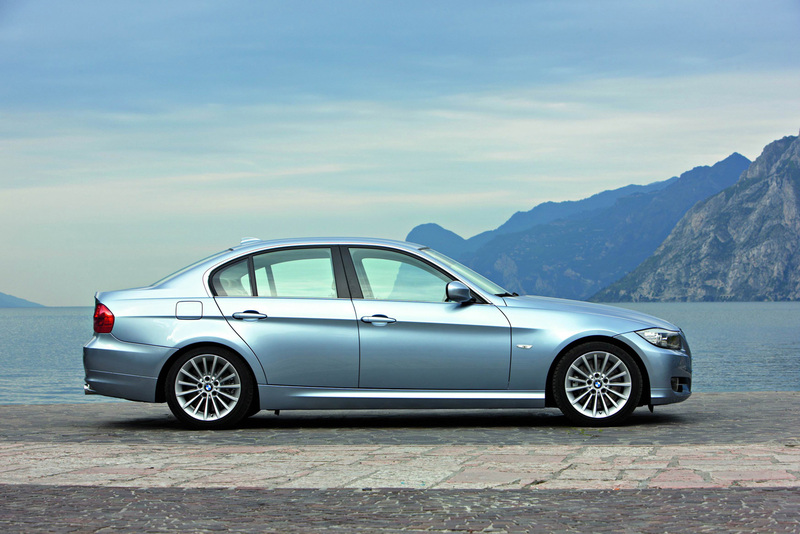 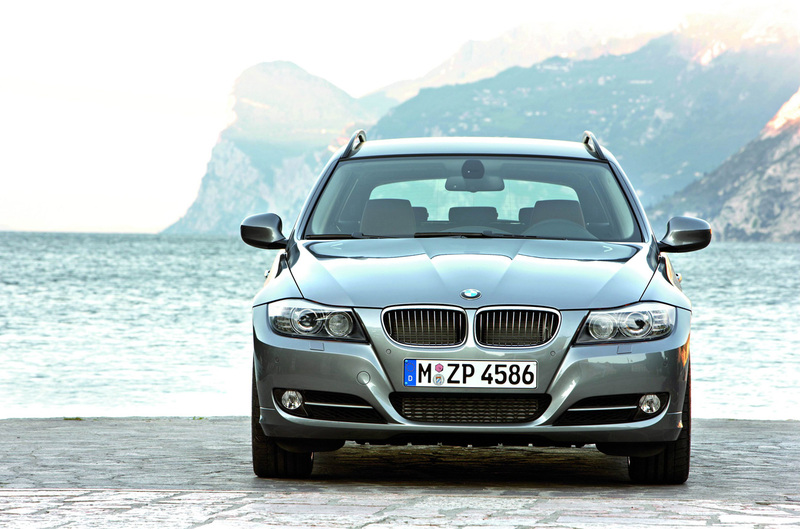 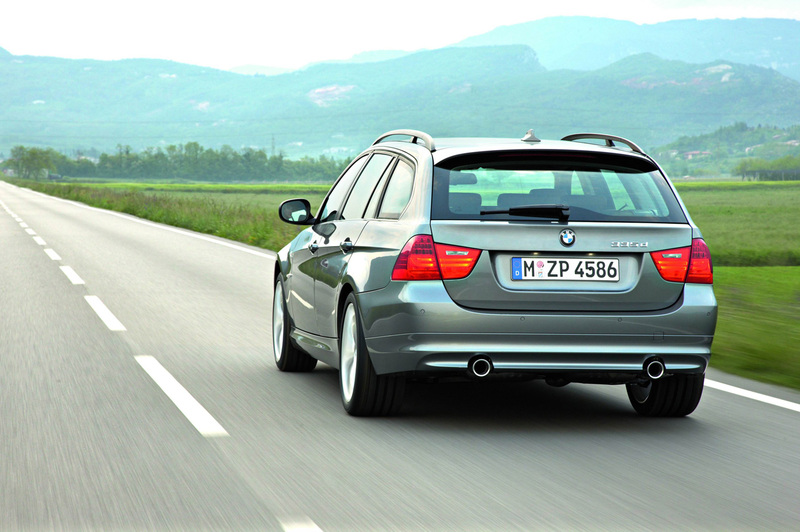 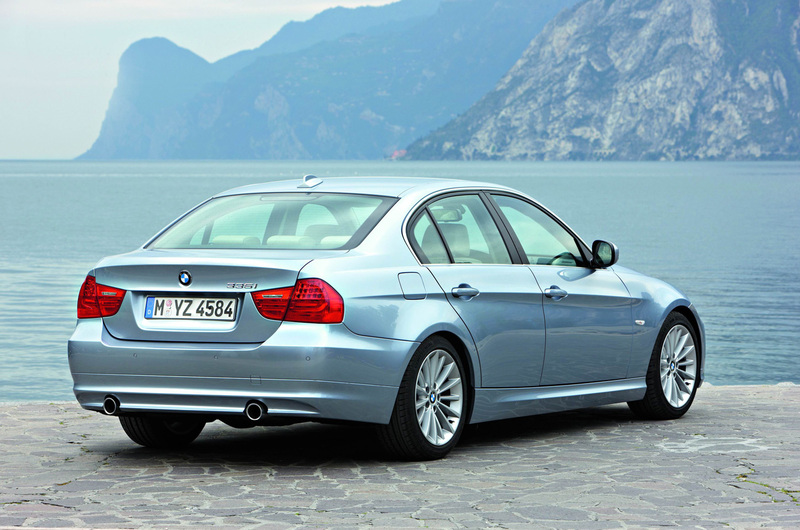 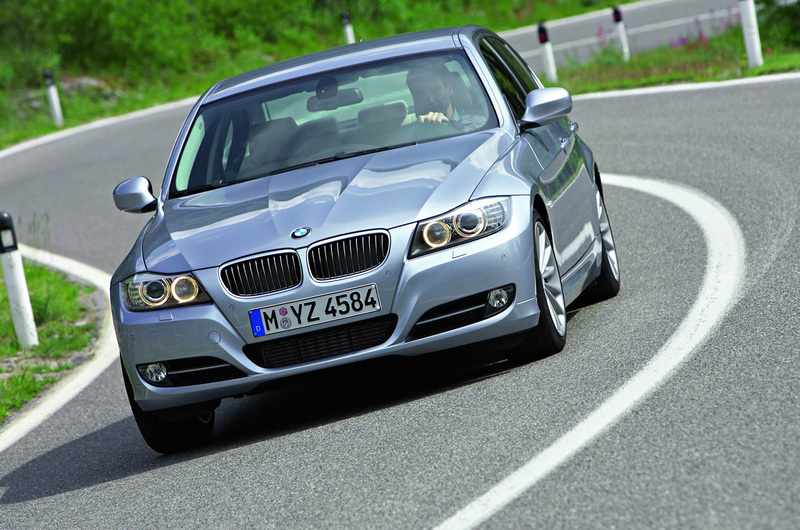 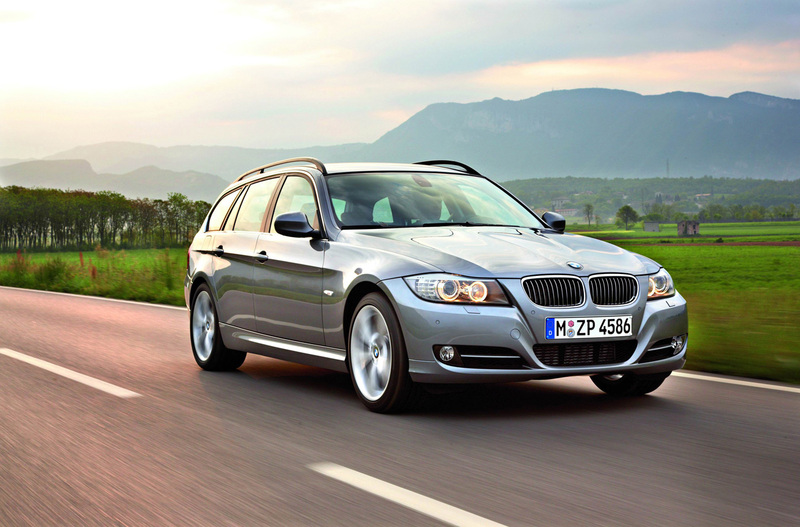 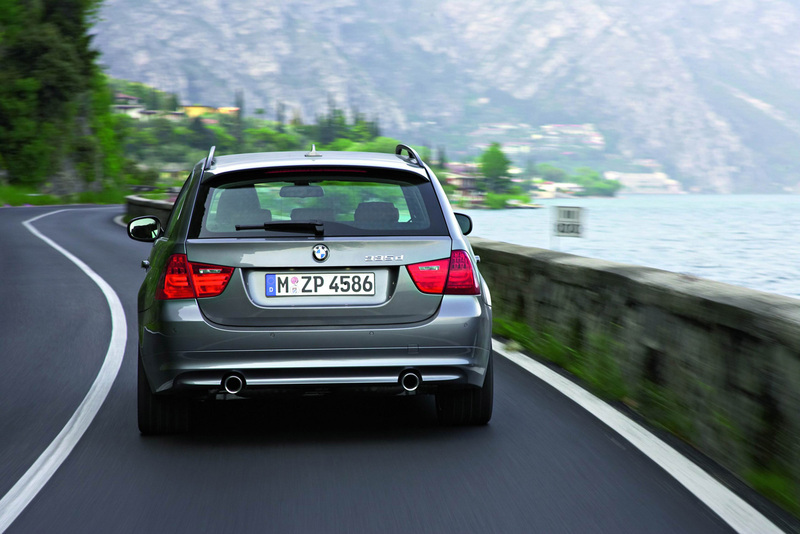 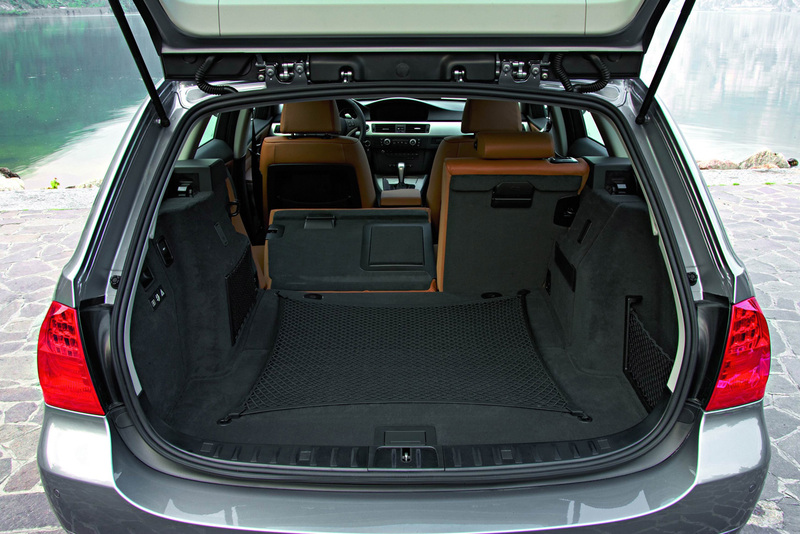 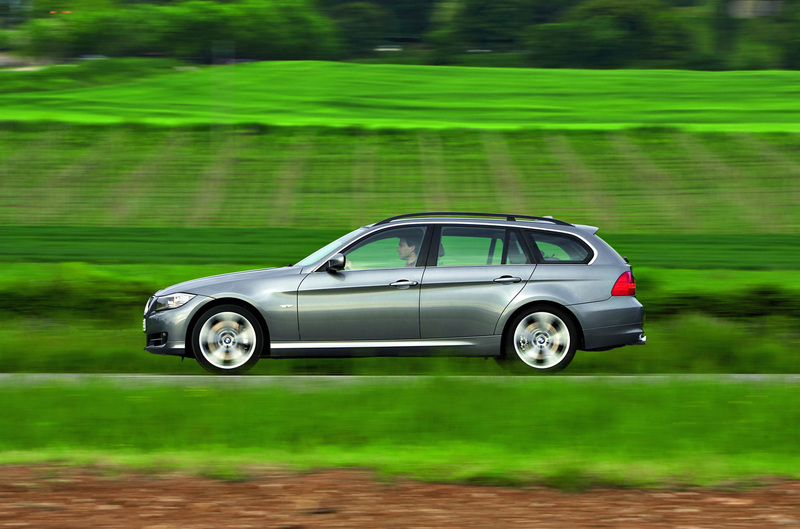 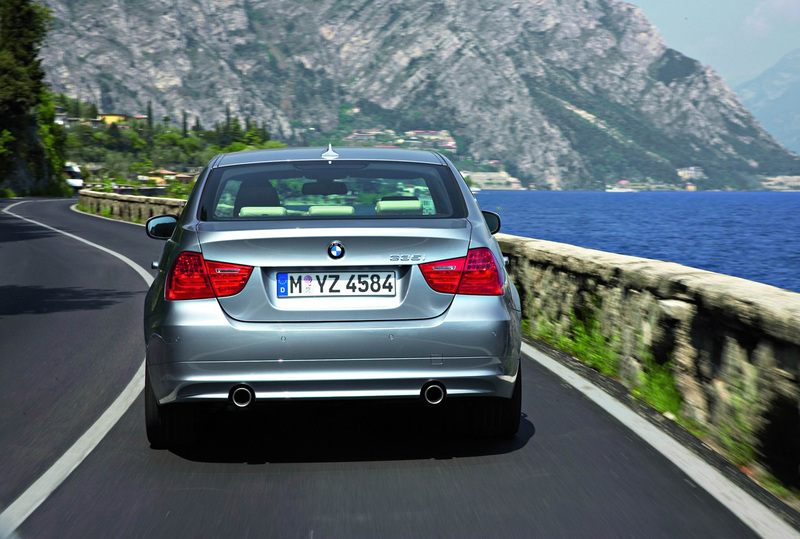 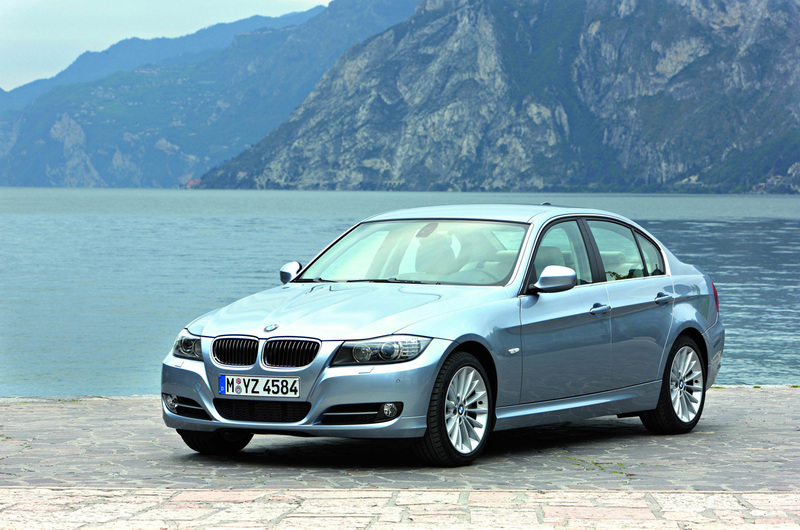 Just minutes after the official photos of the 2009 BMW 3 Series Sedan and Wagon facelift were posted, some higher resolution photos were released to the media. 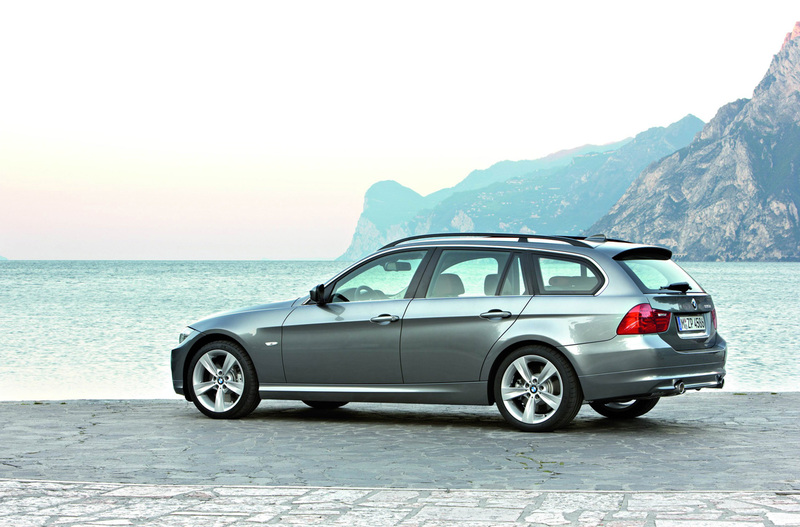 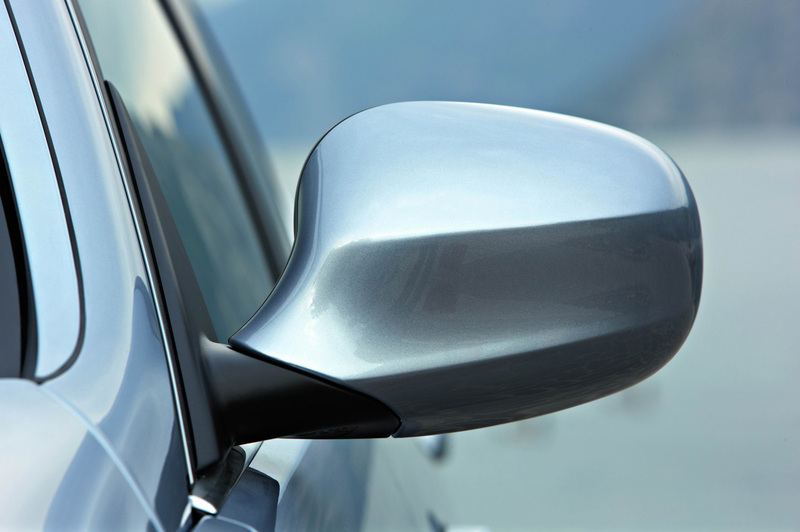 If you would like to see the new 3 Sedan and Wagon in more detail, then click through the gallery. 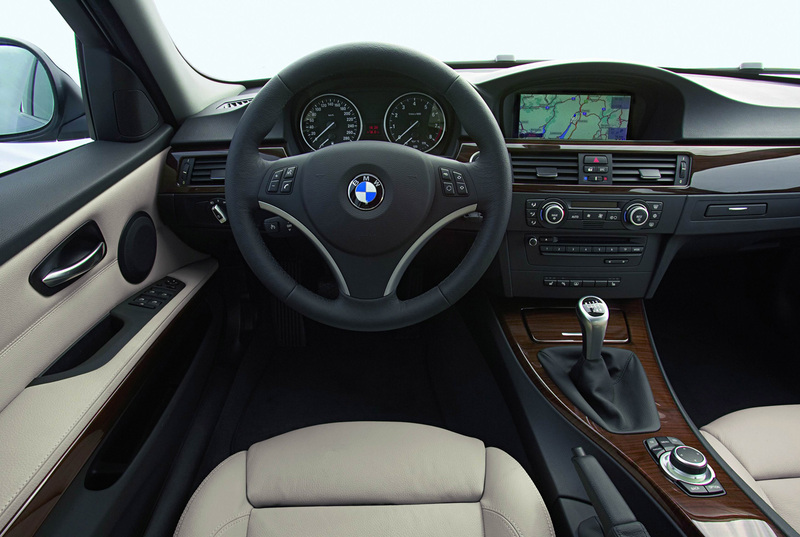 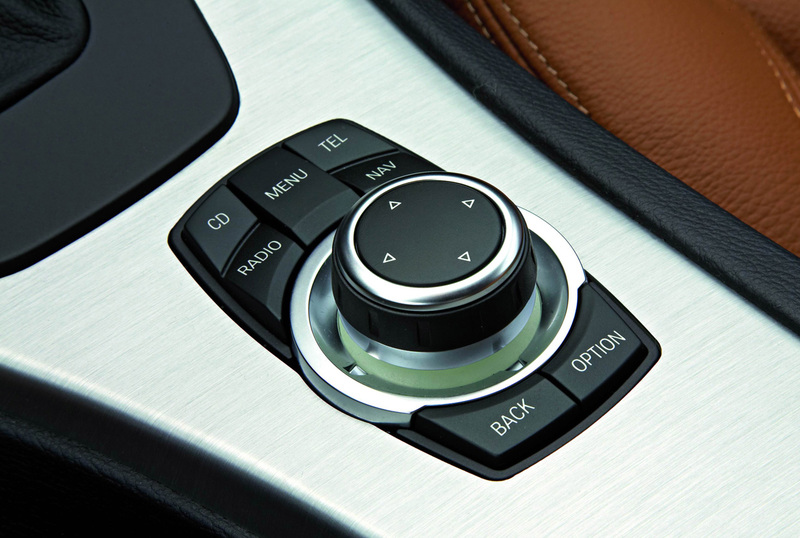 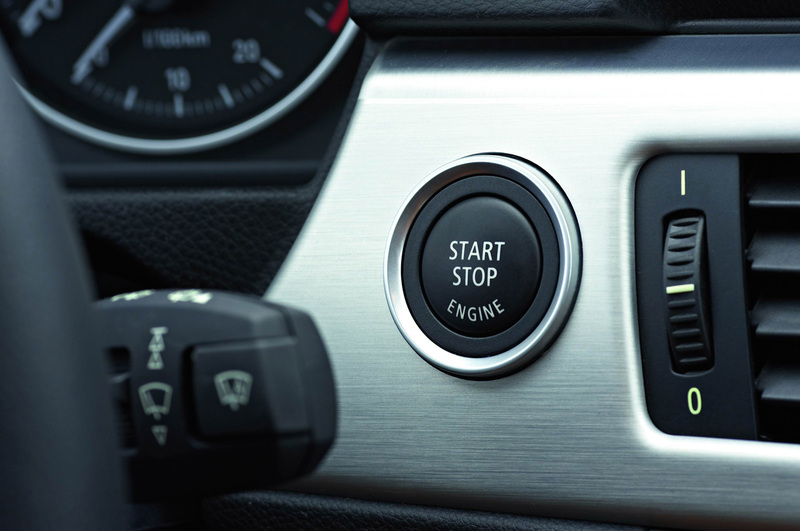 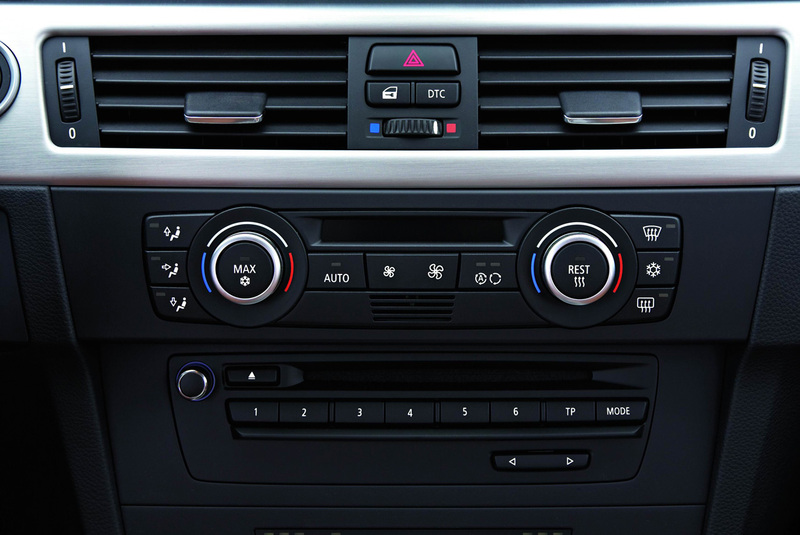 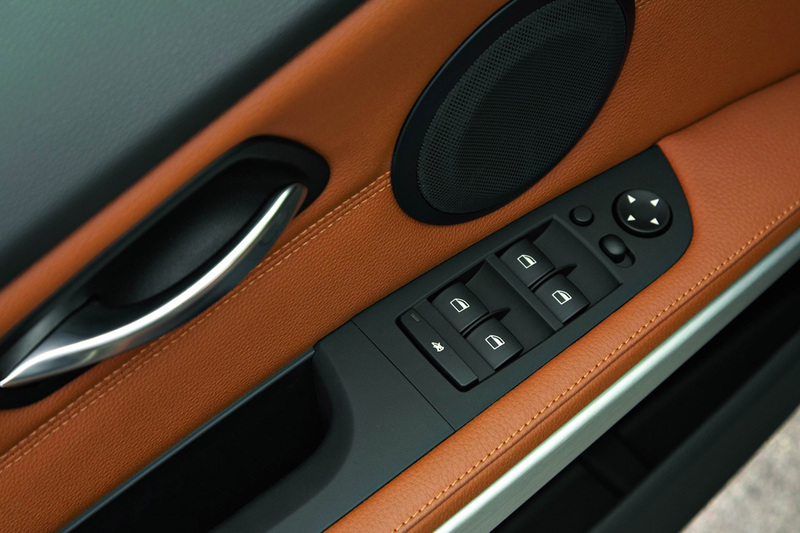 Everything stays the same as we mentioned in the previous article, but it is worth pointing out that the many people believe the dual-clutch transmission will be available for the U.S based cars as well.